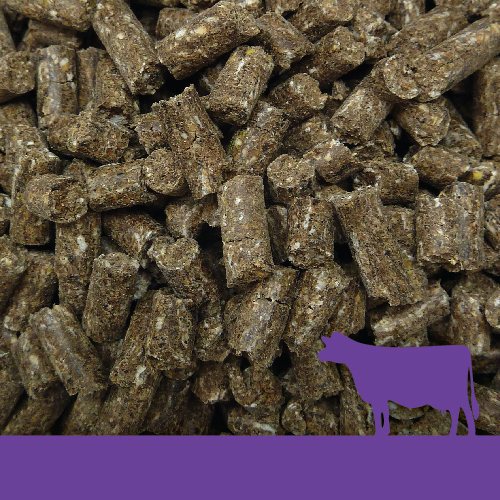 Denver Organic Dairy Pellets are formulated from organically grown ingredients to ensure your herd’s milk quality is to the highest organic standard and animal health is optimised. 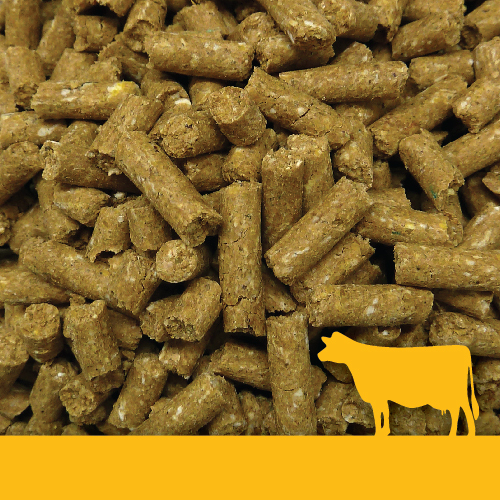 Denver Stock Feeds have been manufacturing certified organic dairy feed since 2001. 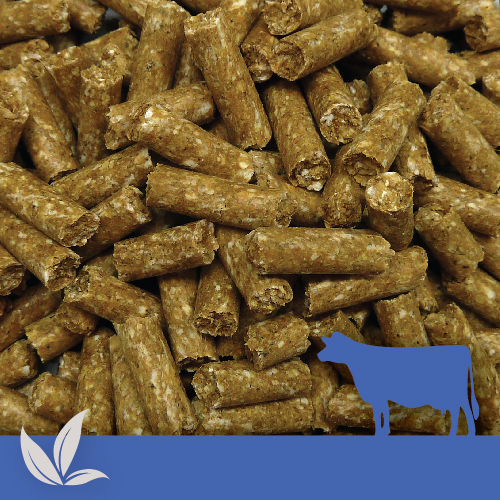 Denver Organic Dairy Pellets not only supplies a quality, nutritional feed ration but also supplies a balanced source of minerals to aid your animal health reducing the risk of metabolic disorders and providing a perfect platform for milk production. Certified organic wheat and cereal grains grown to the highest quality organic standards, make up the high starch component of this formulation which has been known to lift the milk protein composition for maximum return from milk yield. 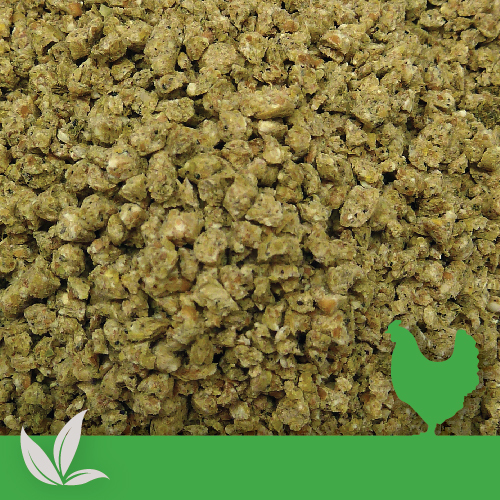 Introduce Denver Organic Dairy Pellets gradually over a 10 day period. This allows the rumen micro flora to adjust to the additional starch intake without causing digestive imbalance. Animals should always have access to quality fibre such as hay, chaff, pasture or silage to maintain a healthy digestive system. Always have clean, fresh water available. Do not allow individual animals to over-consume. When feeding a herd of cows in a paddock, spread a line of Denver Organic Dairy Pellets across the paddock to allow for easy access by all stock. Typical feed rates 1-4 kg per head per day. However, suggested feeding rates as a supplement is 2 kg per head per day. Introduce any changes to feed rate gradually.